Getting mobile data to work in Cusco was fairly easy. You should make sure you have an unlocked phone that can take a SIM card. I was using a Nexus 4 so it comes unlocked. 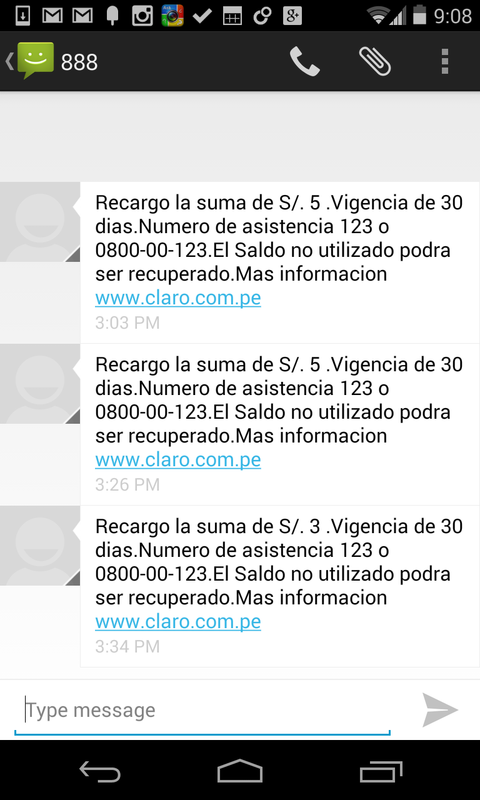 Basically you can buy a SIM card at a Claro store. It will cost you 8 soles and will come with no money on it. There are lots of places that say "Claro" in a big red logo but only some of them are actually official stores that sell the SIM card. When you ask for it they will ask for your passport. After you get the SIM card you will need to recharge it or put money on it. This is the easiest part because you can then go to any of the shops that say "Claro Recharga". They are like everywhere. The process to put money on a card for a merchant only seems to require a cell phone so almost any merchant can do it. Now for pricing. It can be found on claro.com at http://www.claro.com.pe/wps/portal/pe/sc/personas/internet/internet-movil#info-03 You are looking for prepaid internet plans or "Paquetes de Internet". What package you decide to purchase depends on how long you are staying in Peru and how much data you use. For me I was on T-Mobile back in the US, $50 per 30 days, 500MB worth of 4G internet then drops to 3G. 500MB carried me about the end of the month. I wish it was like 600 or 700MB. Of course that is with only light uploading and streaming. The thing with Claro is that you have to buy a data pack and it will be good for only a certain amount of time. So the data packs come in 1 hour, 1 day, 3 day, 5 day, 10 day, 15 day, and 30 day amounts. I purchased the 5 day amount at 200MB. To purchase you first give money to a recharging person. 3 soles is the minimum. I recommend you put 10 soles to buy the 5 day pack. After it is loaded you will get an SMS saying it is successful. Here are the SMS messages I got. I actually did it 3 times for 5 soles, 5 soles, and the minimum 3 soles. After your account is loaded then the trick is to SMS the phone number 779 with the text "5d" or "1h" or "3d" depending on what plan you want. This will activate the data pack. It is case sensitive by the way. After this you should be able to configure your APN settings. These are settings specific to Claro used to access their data network. If you don't have them you can go here http://www.unlockit.co.nz/mobilesettings/settings.php?id=149. That should be it. The 3G is stupid fast in Cusco. Much faster than in the US. Thanks for the awesome informative post! I am leaving to Cusco in a couple of days and was looking at options for pre-paid SIM cards with mobile and data. Just one question here, what you are basically saying is that it is a better option financially to purchase (and repeat purchasing) the 5 day plan with 200MB per 5 days, than to purchase the 30 day plan. I looked at the prices on the link you showed and spotted this as well but just wanted to make sure. Of course, it would be a better option if you don't consume more than 200MB in 5 days but I think 200MB is a ton and would never finish it in just 5 days so this is a better option. Could you confirm this? Thanks a lot!